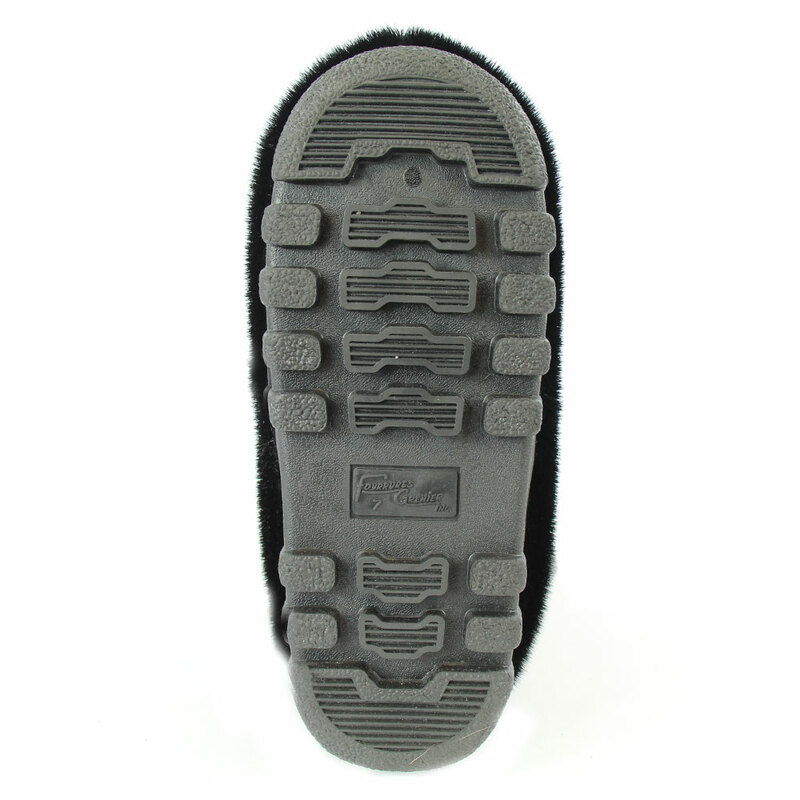 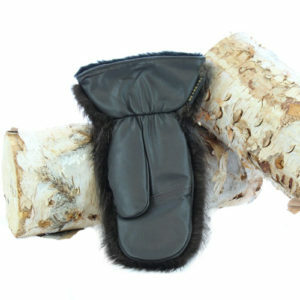 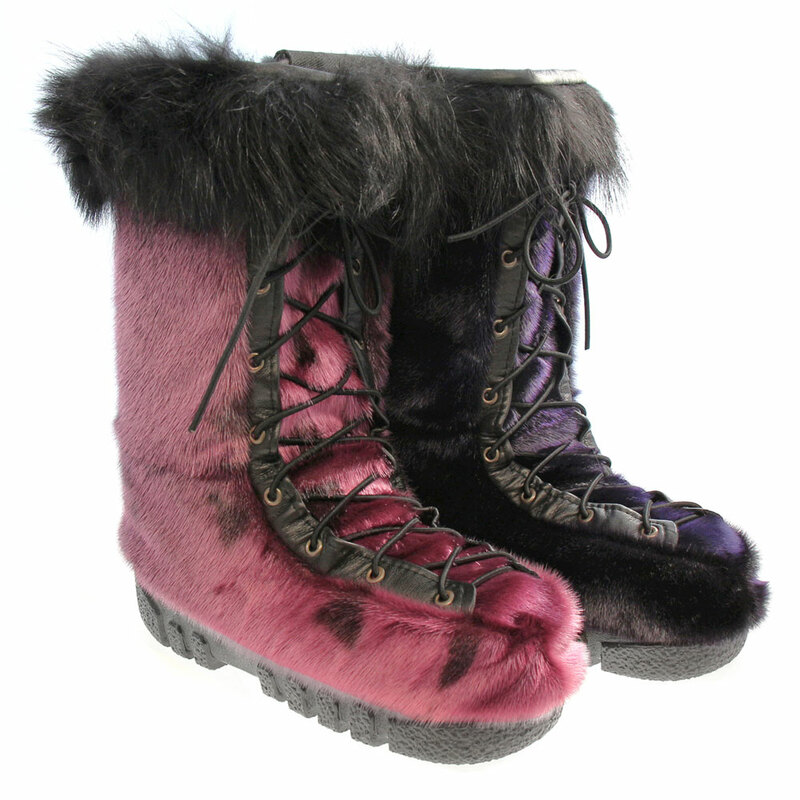 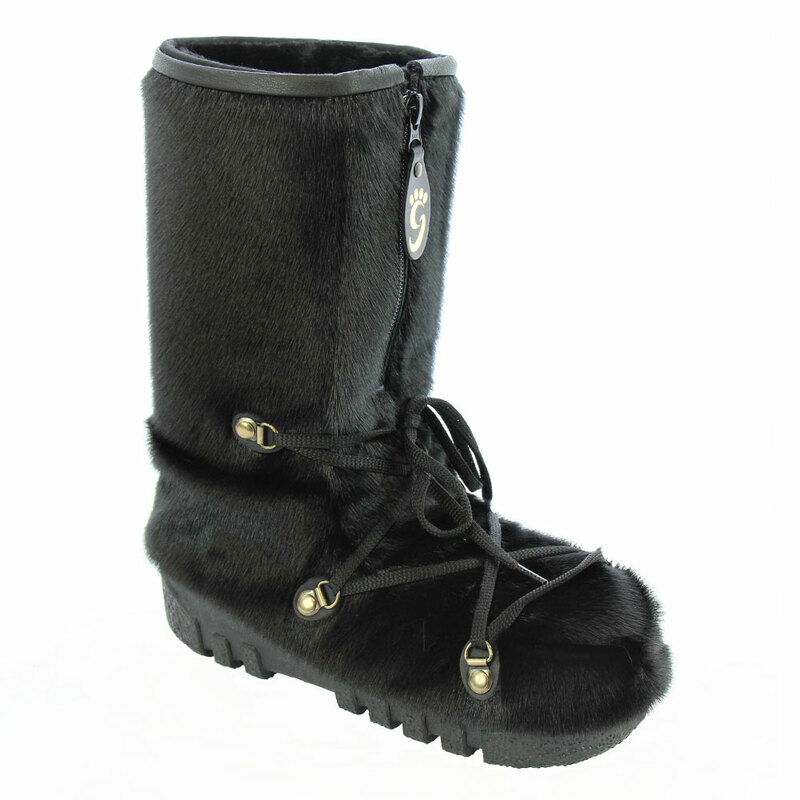 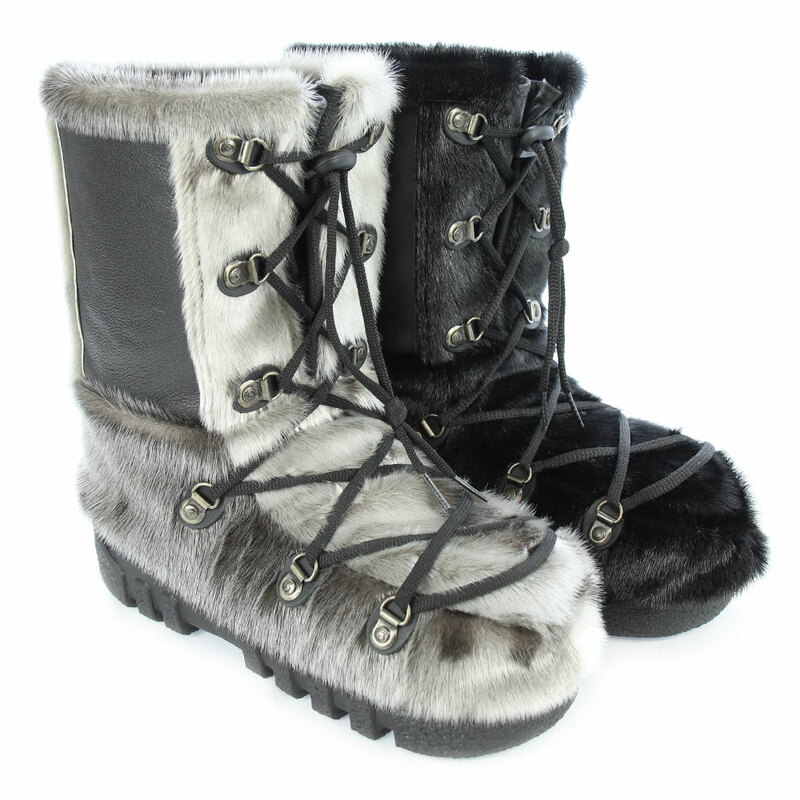 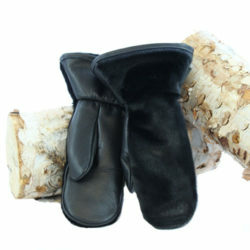 These black sealskin boots are a must for winter activities because of their warmth and lightness. 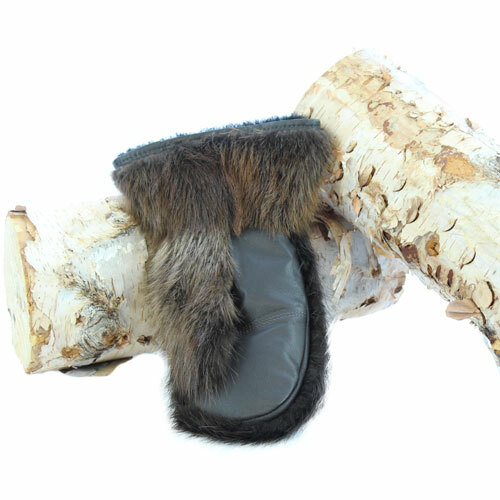 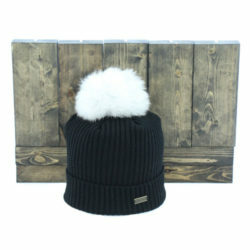 This model is designed to brave the Canadian weather and you’ll appreciate its simplicity. 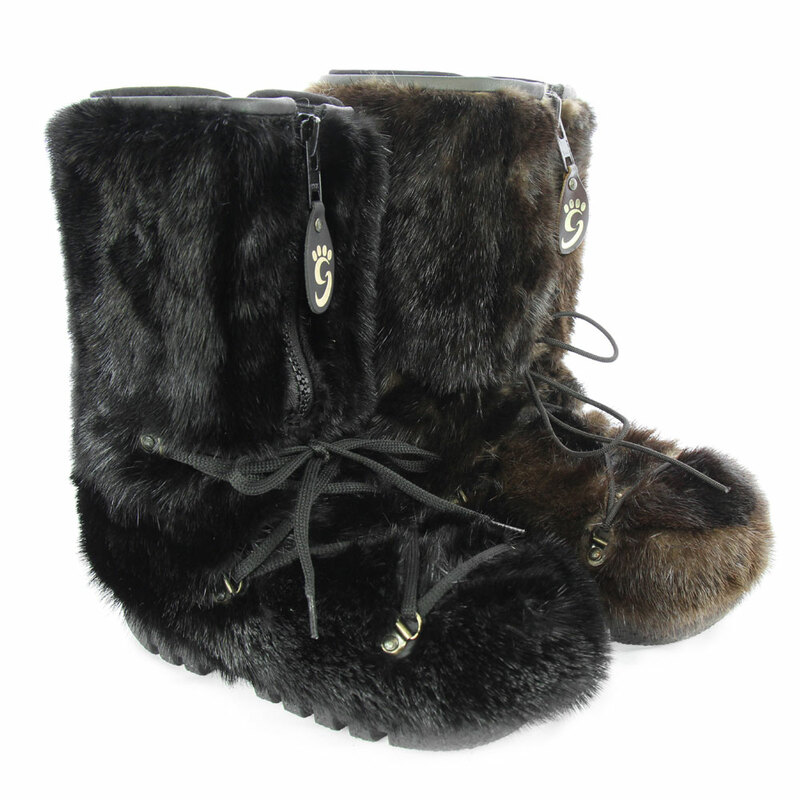 Stepping out in stylish winter boots has never been so easy! 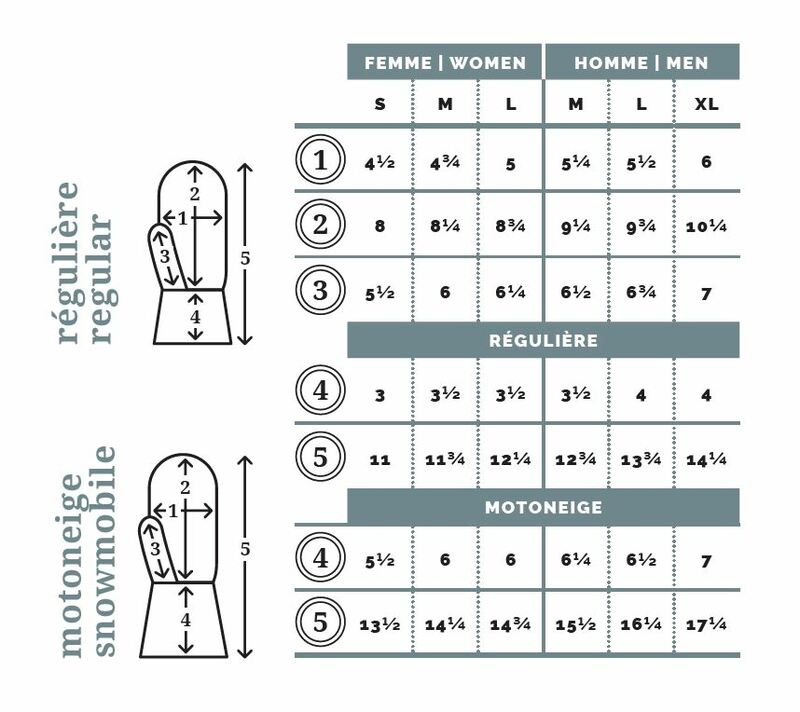 All our boots will keep you warm, however it is important to choose the right fur for your activities.